Sometimes, it’s the small things that make the difference between an average leader and a great leader. Nowhere is this more evident than in communication. The traits and skills we display when we speak one-on-one or to a group—body language, active listening, speaking thoughtfully and so on—tell others a lot about us. Developing strong communication skills is essential to being a great leader. Below, 11 entrepreneurs from YEC Next and Young Entrepreneur Councildiscuss some of the speech and communication skills that are trademarks of a good leader and the best ways to develop them. 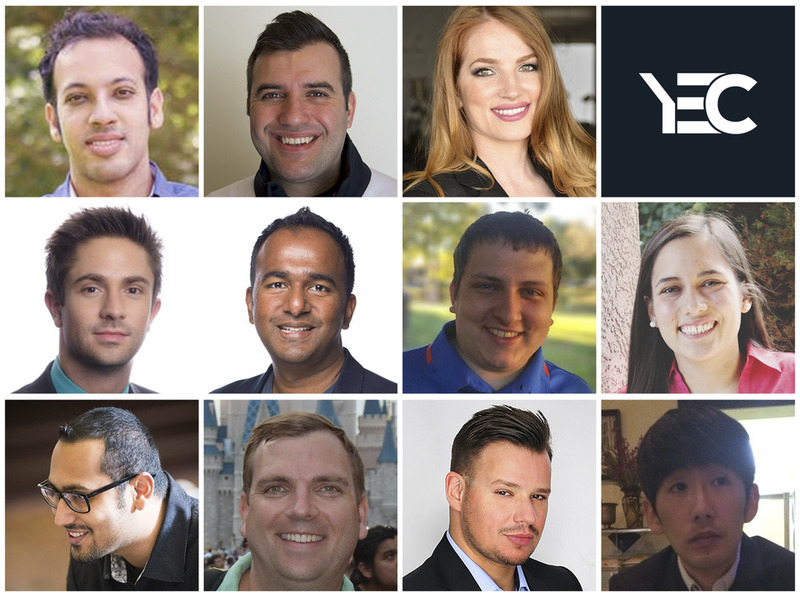 Members of YEC Next and Young Entrepreneur Council talk about the communication skills needed to be a great leader.ALL PHOTOS COURTESY OF YEC MEMBERS.